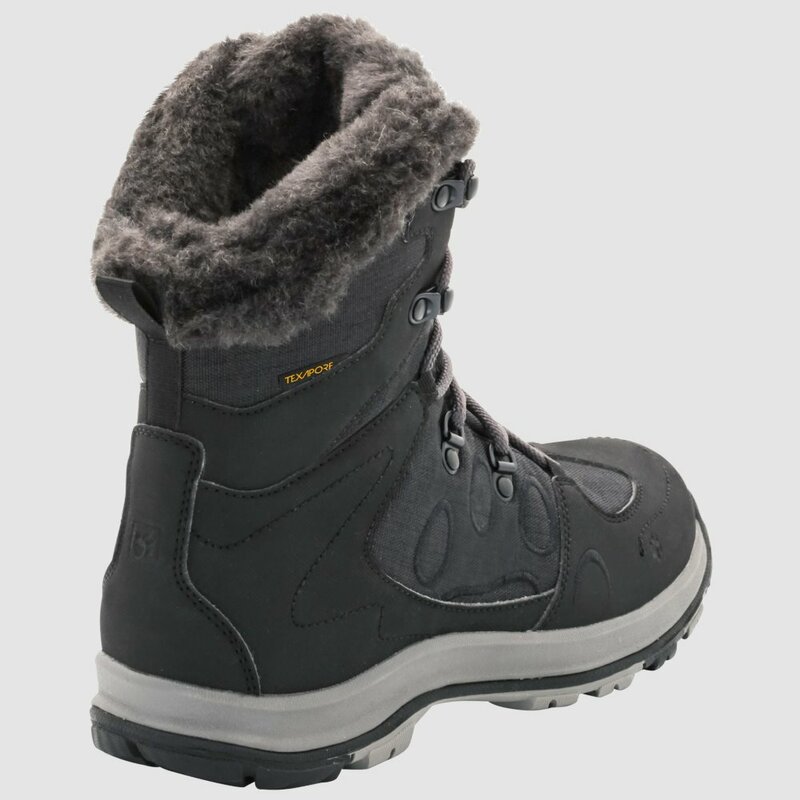 The THUNDER BAY TEXAPORE MIDis a waterproof winter boot that keeps your feet warm and comfortable in temperatures down to around -20 C. The boot is made entirely of easy-care synthetic materials and provides good support at a light weight. 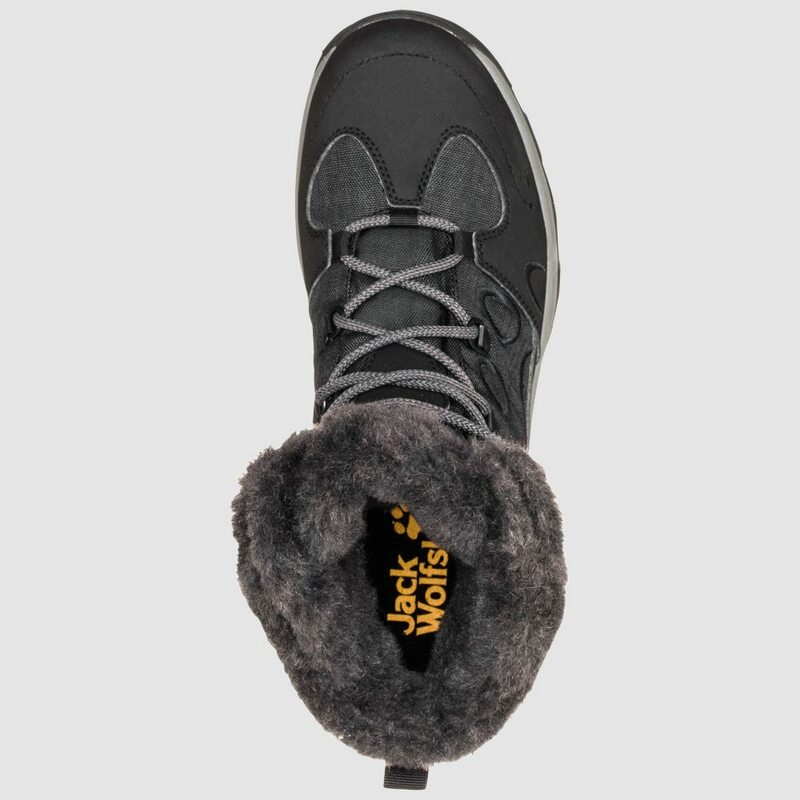 For an extra portion of warmth, we have incorporated our special NANUK fleece lining. 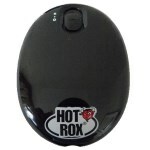 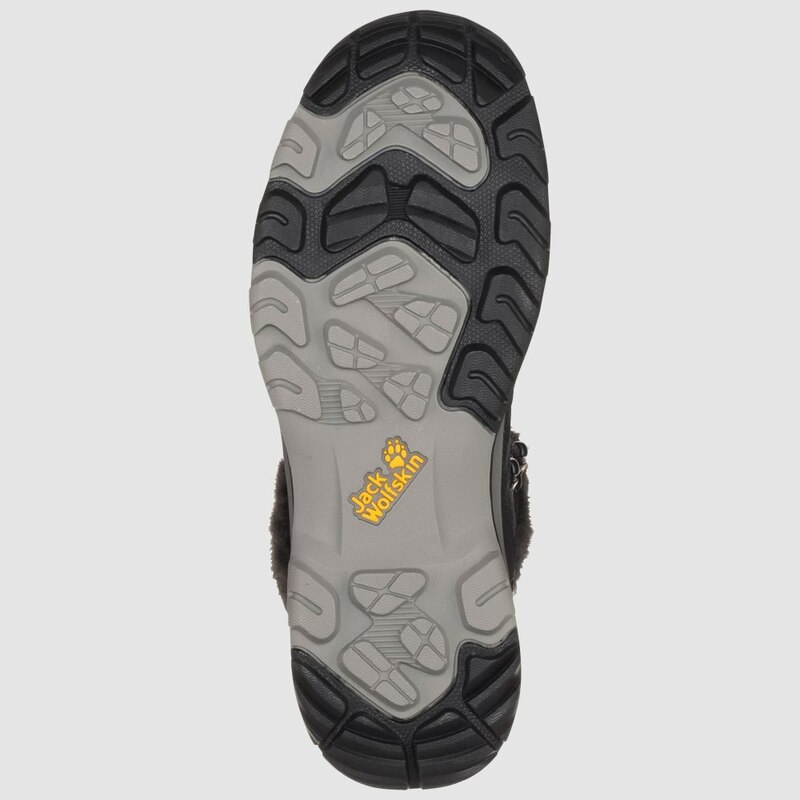 Inside, the TEXAPORE membrane provides reliable protection from water ingress. 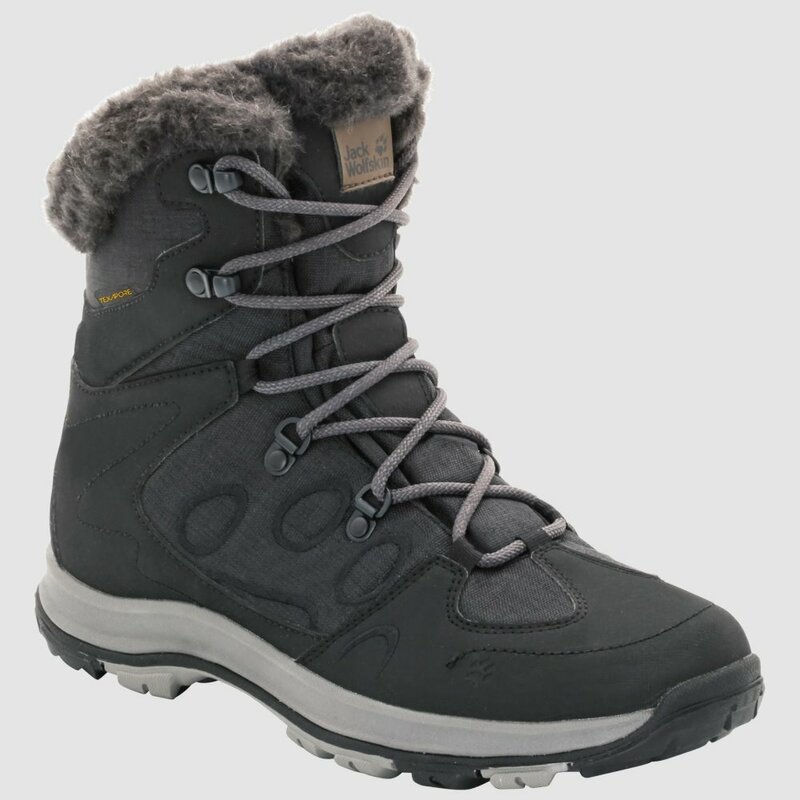 Underfoot, the sturdy, anti-slip WOLF SNOW hiking sole provides good traction on winter terrain.